A morning drive to the North side of Oklahoma City, Jan having a scheduled doctor’s appointment to inquire about a intrauterine contraceptive device, a doctor’s assessment required for an IUD application. The couple taking the elevator to the upper level doctors office, Gary seated in the lobby with five month old Robert patiently waiting for Jan’s return. Upon exiting the doctor’s office and waiting for the elevator Gary sensed a perplexing apprehension from his wife, inquiring if their was a problem concerning the IUD. Jan with an expression of surrealism replying with hesitation, “the doctor says I’m pregnant”. The unexpected revelation leaving Gary somewhat awestruck, not knowing exactly what to say but noticing Jans subdued conjecture, smiled and said “It looks like we’re going to have an addition to the family”. On the way home the repercussions of the news enters one’s mind, one thing was definite, a new horizon of responsibility was unfolding, the unexpected proclamation bringing with it the presence of a heaven-sent reality. 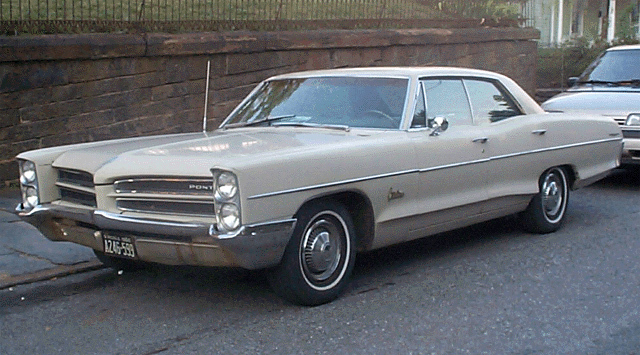 The recently acquired 4 door, 1966 Pontiac Catalina, was a boat of a transport with a 4 barrel, 421 cubic inch engine. Jan’s 1972 Torino, its transmission having been floundering for months, finally succumbing to its task of shuttling *Ole Blue to Oklahoma City, Gary giving it a leave of absence. It wasn’t unusual to find Gary and his family exiting Oklahoma City early on a Sunday mornings. Gary able to push the Pontiac on his backdoor northwest route, the four barrel whooshing its hollow sound, the car having a mind of its own ignoring the posted speed limit, the 175 mile trip time being considerably shorten. Gary’s visits and Sunday morning church attendance enhanced a more favorable acquaintance especially with the apostolic community and Jan’s expedient family, her parents finally coming to accept the composition of the musician. Having been party to the acclamation of live music in Oklahoma City for the past 16 years Gary was aware that it had tempered. The number of nightclubs supporting live entertainment and dancing having greatly diminished, the once working man pop culture of the past was no more, concert events and country music was rising to a crescendo. 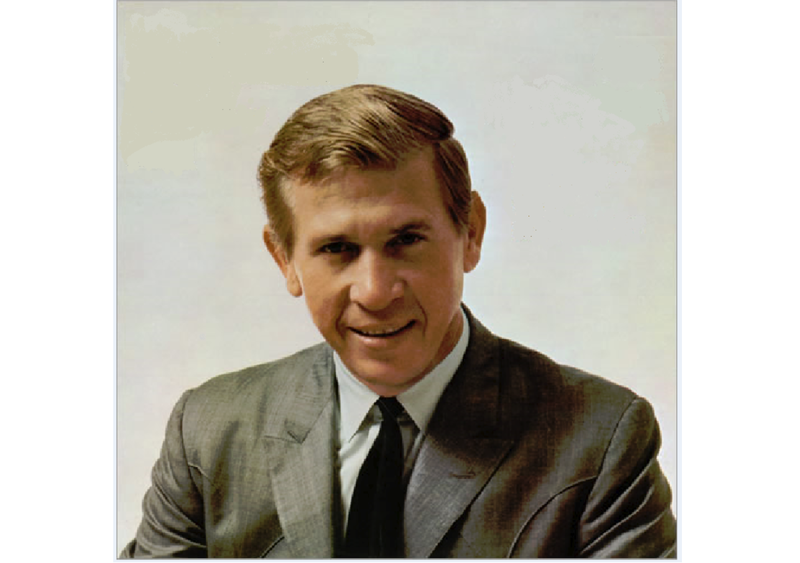 The departure of Bob Wallace and Kenny Kannada’s who sought work with a country band left Gary without a musical cornerstone, the perfected constable was no more. The Kelly Q’Ellar Agency, his ensconced contemporary musical establishment able to provide Gary a continual source of employment, the pianist turning down opportunities to return as a solitary piano bar performer, but accepting non-responsible sideman positions. Norman Powell and the Five Penny’s were noted as an accomplished country music presence in Oklahoma City. A family acquainted band, Norman and his two daughter making up three member of the group, the youngest daughter Linda playing drums, Norman appreciating the guitar and Penny, the star vocalist addressing the bass. Norman and Gary apparently having a mutual friend, country singer Kenny Kannada who was currently playing with a band at the newly opened Rhinestone Cowboy just across Shield Blvd on SW 59th St. Kenny having heard about Norman’s daughter Penny having a finger reflex problem, losing dexterity and was unable to realize the bass, mentioned Gary and his Keyboard bass to Norman. Norman contacting the keyboard musician about going to work and that he liked the idea of adding a piano to the already guitar only sound of the band. The Pianist having just accepted an offer to return to the Holiday Inn in Chickasha, but not as a solo performer but as a sideman with a drummer and guitar player whom he had never worked with. Gary wasn’t comfortable with giving notice before he even started but couldn’t resist the offer to work in a family orientated atmosphere, accepting Norman’s offer. Gary now joining the ranks of Oklahoma country music performers, aware he was in good company with the Buck Owen’s look-a-like Norman Powell and his family. What Norman didn’t know was by acquiring Gary, he also had the opportunity on week ends of the available Jerry Willis whom Gary pre-judiciously considered the best all-around lead guitar player in Oklahoma City. During the summer months, Spring Lake Amusement Park publicity agent George Grube sponsored crowd drawing daytime concerts. Gary having been acquainted with George for years was surprised when Norman announced the Five Penny’s were to go to Grube’s office to meet with a photographer for Springlake publicity picture for the recently booked series of matinees. Norman being the owner of an auto repair business was able to retreat from his daytime occupation on the days the Five Penny’s were scheduled for a matinée performances. Gary realizing even with the added gratuity from the matinees it was difficult making ends meet and was becoming more cognizance of Jan’s maternal condition and the approaching event. A realization that he had to search for a certainty of income, the addition of another family member would require additional financial provisions, a quest of new was begun. This entry was posted on August 30, 2016 at 7:00 am and is filed under Uncategorized. You can follow any responses to this entry through the RSS 2.0 feed. You can leave a response, or trackback from your own site.